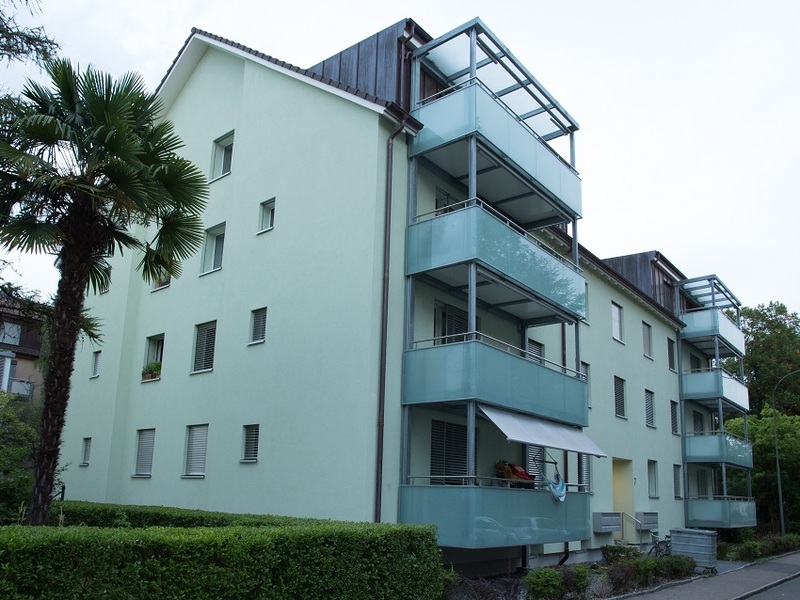 CORAFLOOR® is our innovative balcony floor panel which is mainly used for renovations. It is based on CORAPAN® AL 150 with our own core, the CORACEL®. The Skin layers are made of aluminium. On the upper side, an anti-slip coating is applied. Compared to products which are based on concrete, CORAFLOOR® is light but yet very strong due to its sandwich construction. This allows for slim and aesthetic substructures. The efforts and costs for installation are minimized due to the low weight. CORAFLOOR® has a track record of over 10 years. 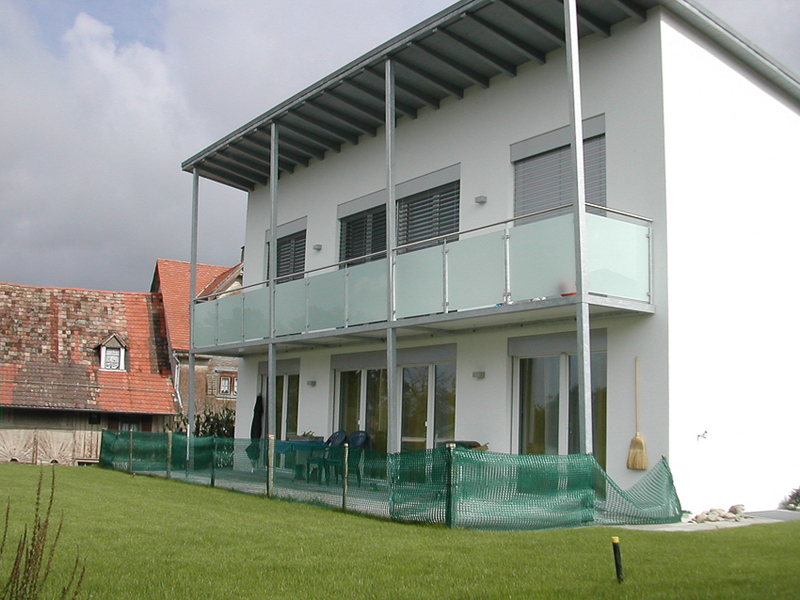 During this time over 80’000m2 of balcony floor have been installed in Switzerland, Poland, the Netherlands and Germany. CORAFLOOR®does not absorb water due to its closed cellular core and does not weather. ue to our discontinuous production process, we can produce especially nice surfaces. The unmatched views from below are resulting from the high quality surfaces and the slim substructures. The applied coating is noble. 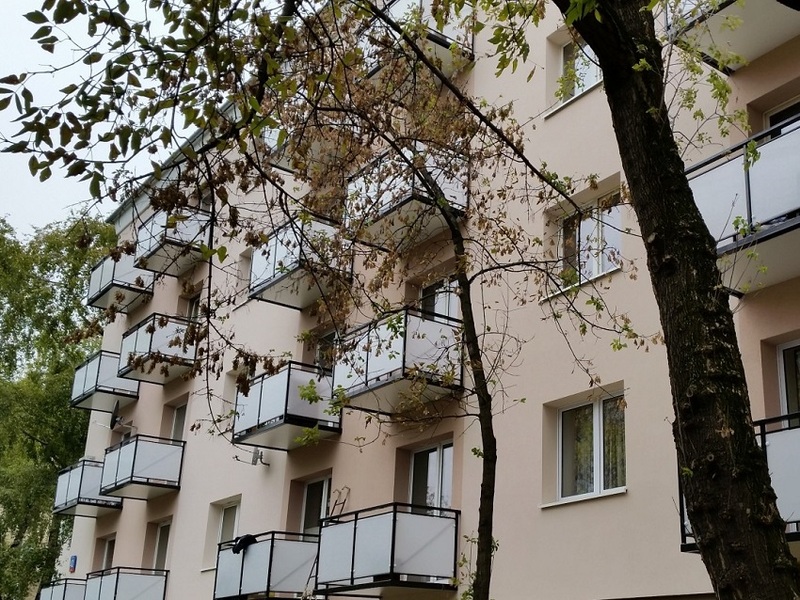 Since CORAFLOOR® is riveted to the substructure from below, no screw heads or other fixation elements disturb the upper side of the balcony surface. Formats up to 5980 x 2180mm with thicknesses between 30 and 100mm are available. 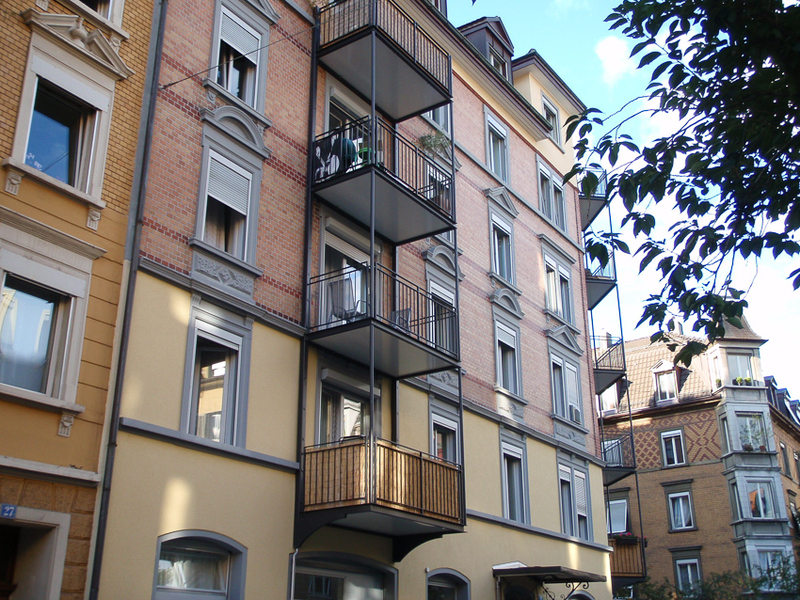 For bigger balconies, several elements can be used and connected with joints. Cutting, cut outs and edge finish are produced according to customer request.